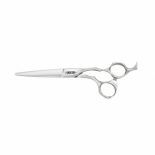 Joewell Craft Scissors are quality professional scissors, for experienced stylists. 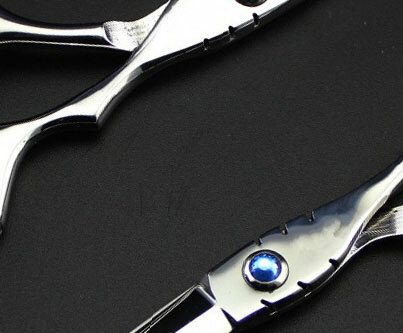 Made by hand from a supreme Japanese stainless steel alloy. 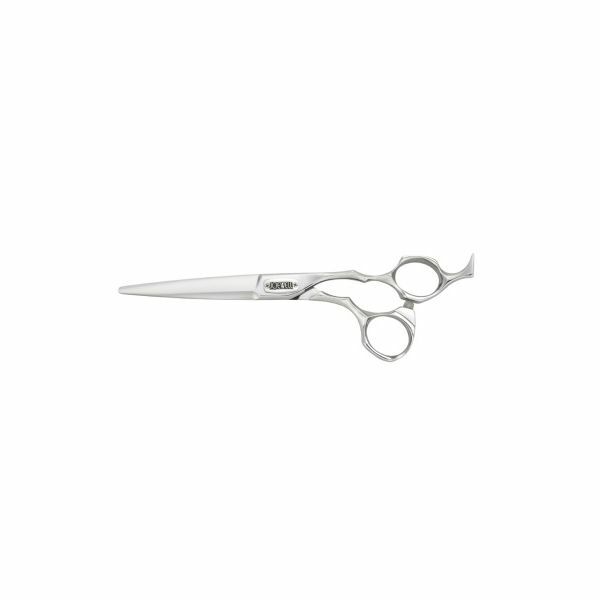 With amazing balance these scissors eature Joewell's convex pro blades which are great for everyday use and comfortable over long period of time. Available in 6.5", 6.1" & 6.3".